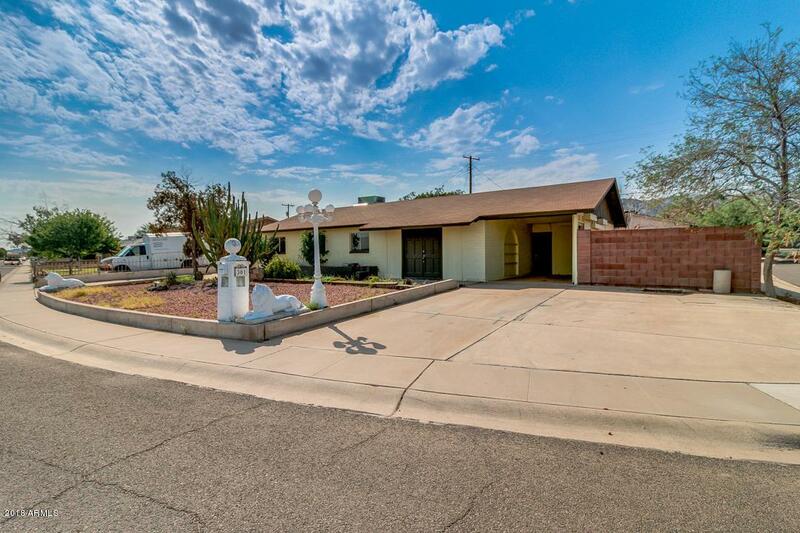 Southwestern Ranch home on nice sized lot in Thunderbird Country Club Estates. 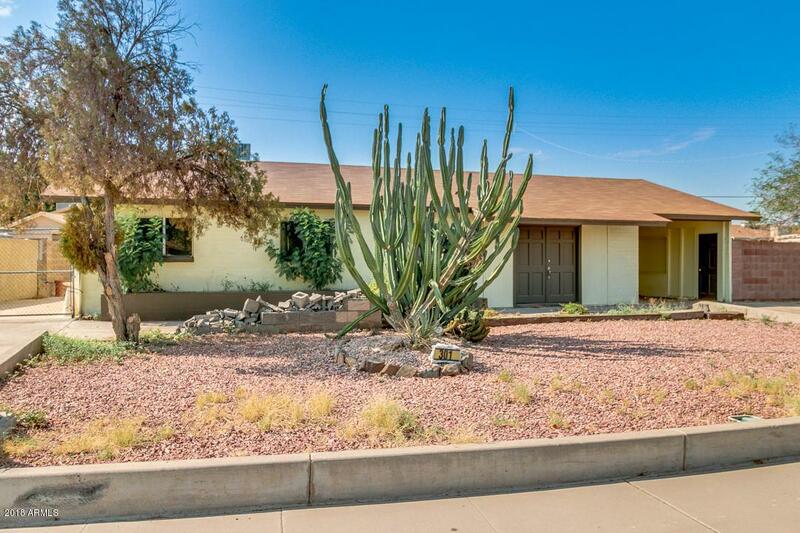 Newly painted inside and out, the home offers 3 bedrooms & 2 baths in a spacious 1570 sq. 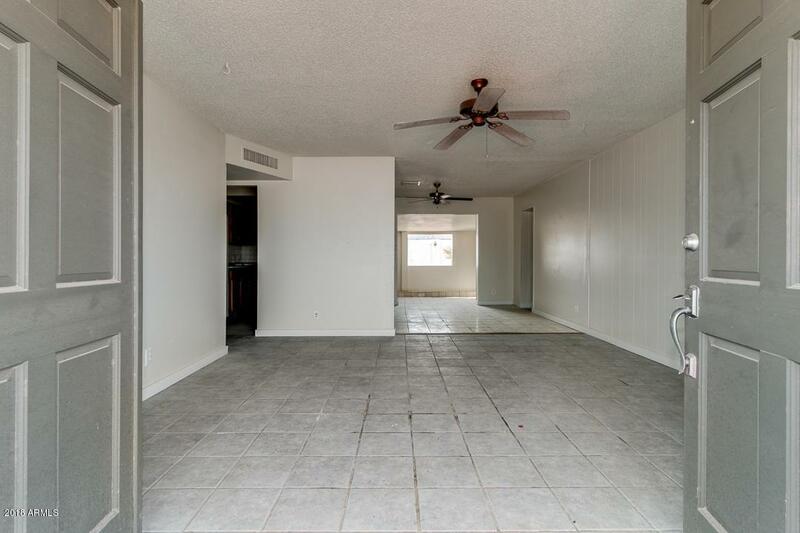 ft. Tile floors, eat-in kitchen. Carport parking. RV gate & parking. Cross Street Central Ave. & Euclid Ave. 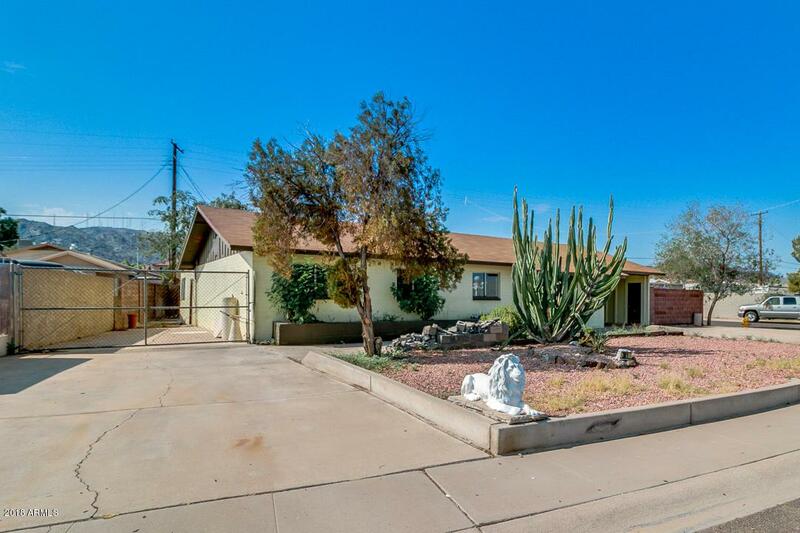 Listing courtesy of Munro Realty International.